As a real estate investor, it’s vitally important to find lead generation techniques that produce effective (and consistent) results. And while many investors are familiar with some of the more common types of marketing channels used by real estate entrepreneurs, such as bandit signs and Craigslist posts, there are many under-utilized ways for finding real estate deals that investors could be using, but often don’t. This isn’t to say every method of lead generation for real estate is a good use of time, energy and money. Many residential redevelopers have tried to discover how to find real estate deals, only to find they’ve learned how to find nothing but mediocre results –- and few investment properties to show for it. But here are four unique (somewhat off-the-beaten path) lead generation techniques worth consideration in your overall quest for real estate leads. Some real estate agents think, mistakenly, that LinkedIn is just a social media platform for posting your resume. But this is far from the case, as LinkedIn is an innovative way of tapping new people to add to your real estate network. And though it’s not often you’ll find seller leads directly on LinkedIn, you can get in touch with agents, contractors, loan officers, and private investors who can point you in the direction of a good deal (and can sometimes help you finance it as well). But how do you use LinkedIn as a lead-generation tool? Both by building credibility –- this includes creating a company page for your business, outlining the areas you specialize in as well as experience in the real estate business –- as well as using LinkedIn’s advanced search tool for making new connections and building your network, one person at a time. Don’t forget you can also join LinkedIn groups, or create one to reach users with similar interests, that will help boost your networking. You can also position yourself as a thought leader in a particular space, especially if you publish content through the LinkedIn pulse platform. There’s one undeniable fact in these modern, digital times: people look for solutions to their problems online. And some of the most motivated seller leads you’ll find are people dealing with bankruptcy, probate, divorce…or some other unforeseen circumstance. 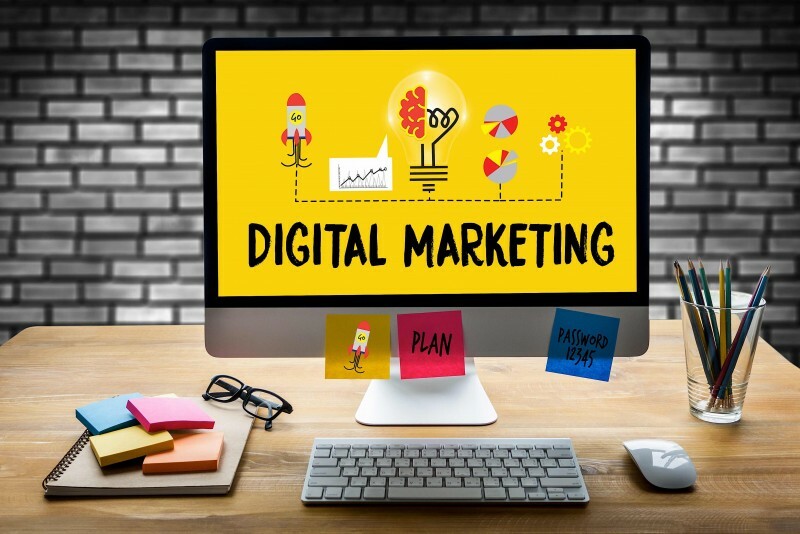 By tapping the organic search engine optimization (SEO) element of keywords a motivated seller might type — such as “Denver foreclosure sale” — you’ll be utilizing one of the most effective digital marketing tools for real estate investors out there. This can attract a considerable amount of visitors to your website and give your business the exposure it requires. The best way to use organic SEO to expand your business is to focus on content that answers questions for perspective leads. This not only gives you exposure to prospects, and keeps you in touch with existing customers, but also wins the trust and respect of new clients and partners. As with most areas of business, the key is to be as focused and specific as you can. You want organic SEO keywords related to a specific market and words related to selling a home or dealing with an issue such as probate or bankruptcy. Don’t try to appeal to all leads, in all markets. (Example: “sell foreclosure.”) It’s expensive, and it won’t work. To put it simply, according to Inman.com, “Social proof is what people use to help them make decisions when they’re not quite sure which decision to make.” These include getting positive recommendations from credible experts, social media users, and — at times — total strangers who vouch for you with reviews and testimonials. The trouble is, email is not a one-size-fits-all solution. Relationships to your subscribers don’t get developed if the marketing messages are irrelevant to that specific audience. That’s why it’s important to segment your email list. The poet Robert Frost once said: “I took the road less traveled, and that has made all the difference.” And while we can’t be sure about Mr. Frost’s real estate investing acumen, we can confidently assert that sometimes the best lead generation techniques are those outside your comfort zone, the real estate lead generation roads less traveled. In viewing your real estate lead process from a different angle, you might not just cut through the rest of the marketing noise — and get valuable attention from a prospective lead — but you might just lay the foundation for a long-term business relationship that pays off for years to come.